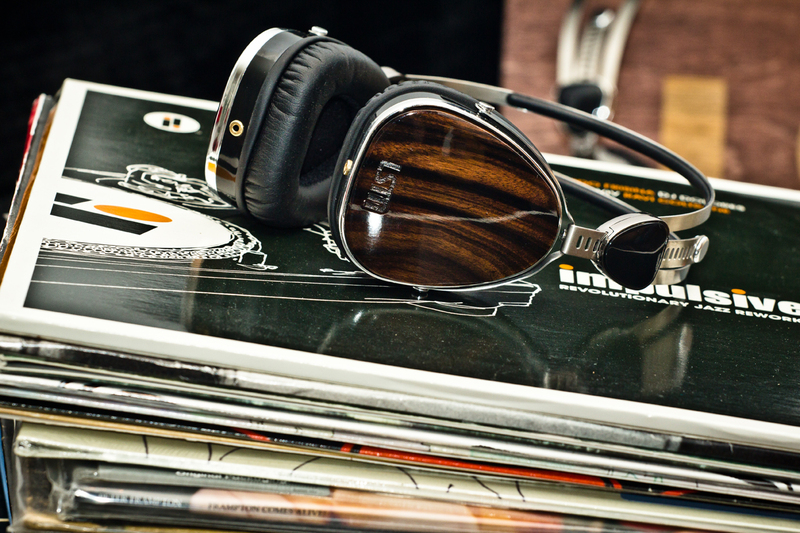 Listening to music should make you feel good, and now shopping for music products can too. 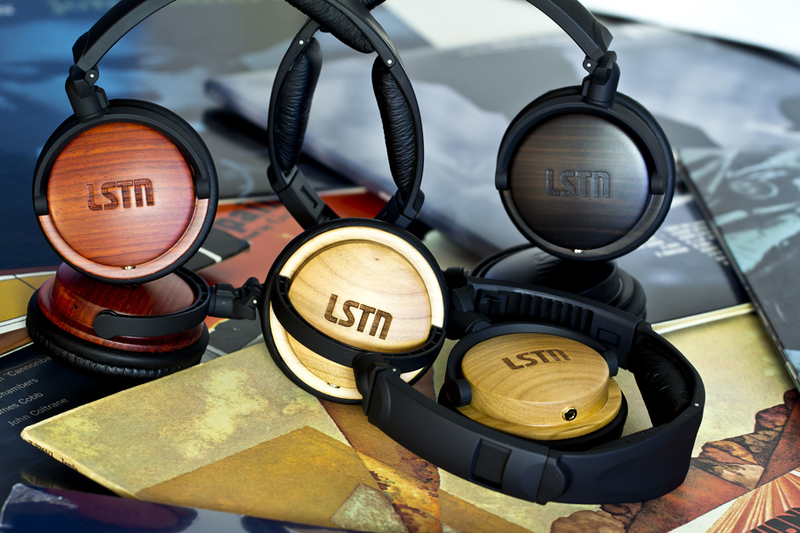 Thanks to LSTN co-founders and entrepreneurs, Bridget Hilton and Joe Huff, getting lost in the world of sound with stylish, eco-friendly LSTN Headphones means sharing the gift of hearing. Through its “Giving Back, Amplified” program, this socially conscious brand benefits the Starkey Hearing Foundation every time a LSTN Headphones product is sold, thus helping to restore hearing to the hearing impaired. 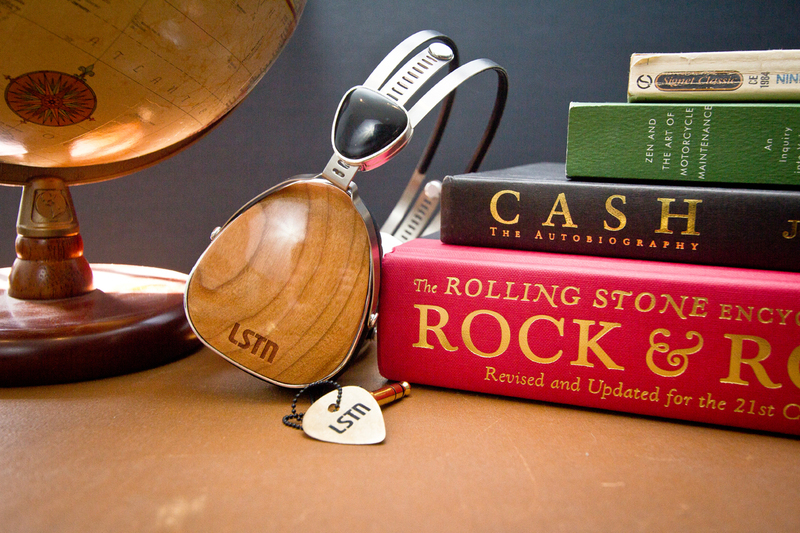 To date, LSTN has brought hearing aids to over 15,000 people in just two years. Choose from unique, beautifully designed beech, cherry or ebony wood options. Similar to the resonating sound produced by wooden instruments such as pianos, violins and guitars, these headphones offer warm and natural vibrations. You’ll experience rich bass and crisp highs. 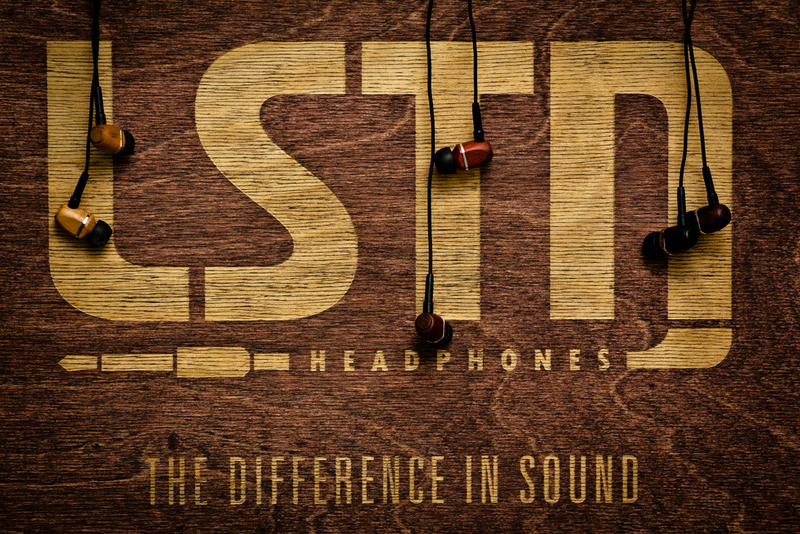 In addition to having great audio and ethos, LSTN Headphones is considered a green company as no trees are cut for the production of their products. Items are manufactured using reclaimed wood from furniture and flooring companies that would otherwise discard them. Cheers to quality, stylish designs and giving back in a meaningful way.